getting urbanized more and more, most of us have left our roots. 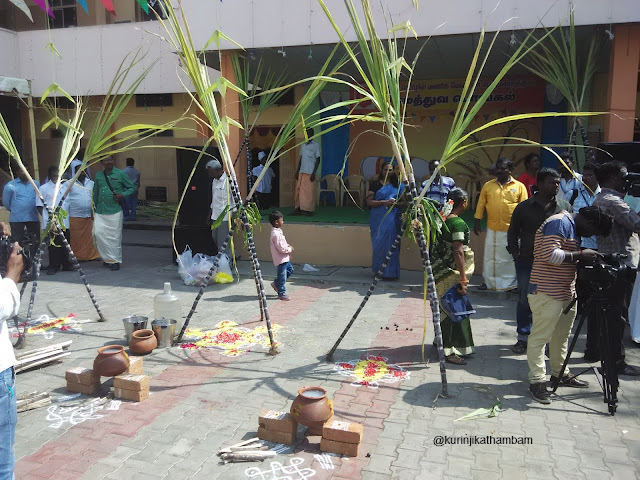 Hence Pongal is now a day of remembrance of our roots. It is very important to celebrate this festival today because most of us forgotten about our farmer brothers who have stayed back in the farms to make our daily food. CTACIS, an organization for Tamil business community, had organized a new style of Pongal celebrations, a unity or get-together festival for diverse communities. 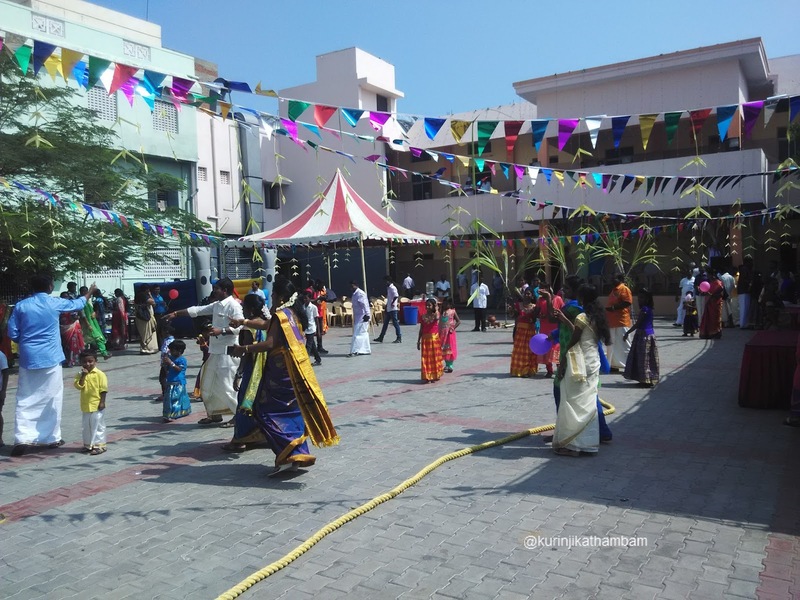 People from different communities such as Punjabis, Rajasthanis, Christians came together and celebrated Pongal/Maghi/Makar Shankranti. 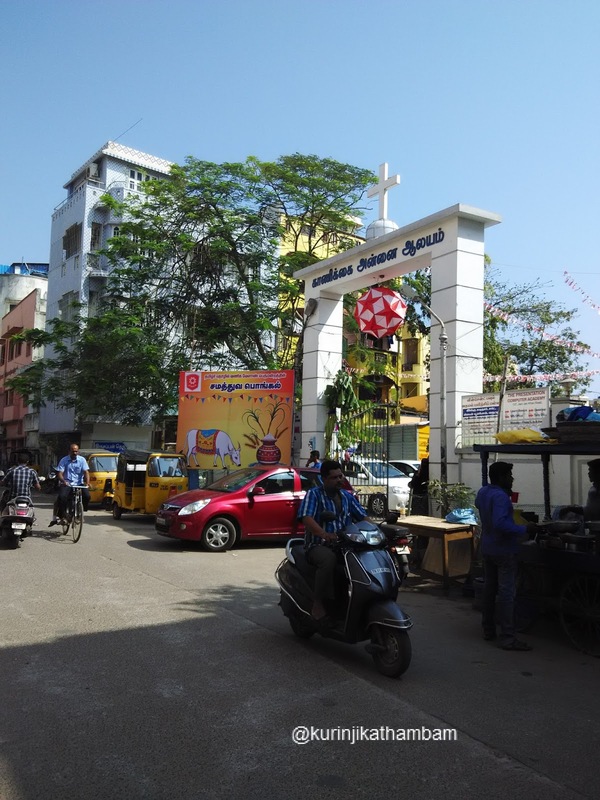 It was celebrated in Presentation Church which is in Johnu John Khan Road, Royapetah, Chennai.